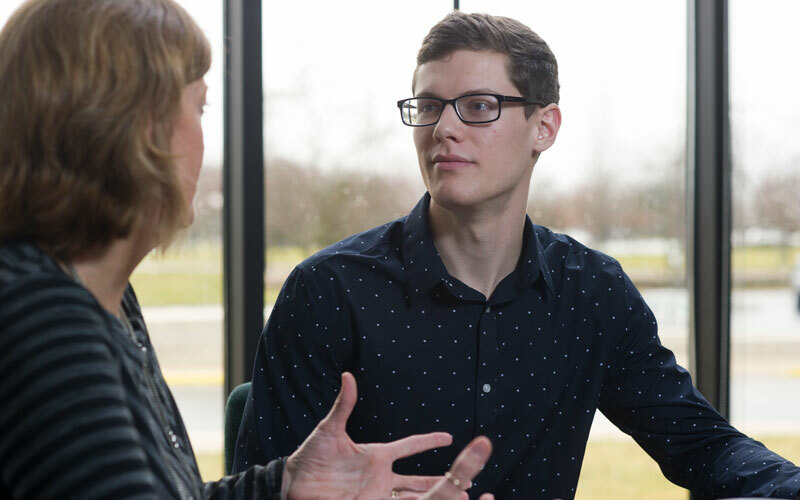 Huntington University offers Adult Degree Programs on-site and online that provide a high-quality, convenient educational experience with a solid Christ-centered foundation. 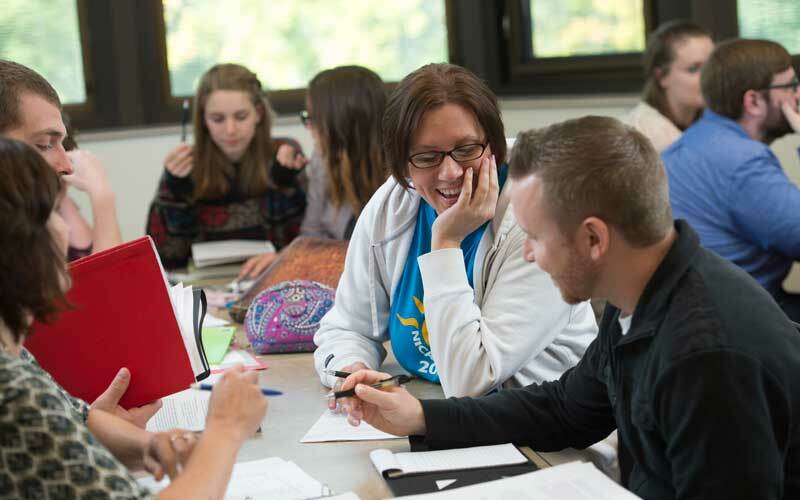 Classes are offered in an accelerated five-week format, with classes held one night a week. 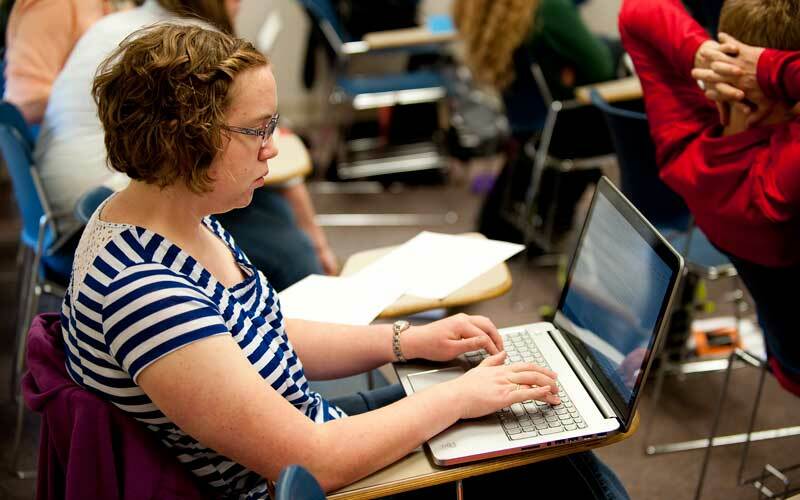 Online classes allow for maximum flexibility with no requirements of being online at specific times. Ready to dive in? Complete the professional programs application. 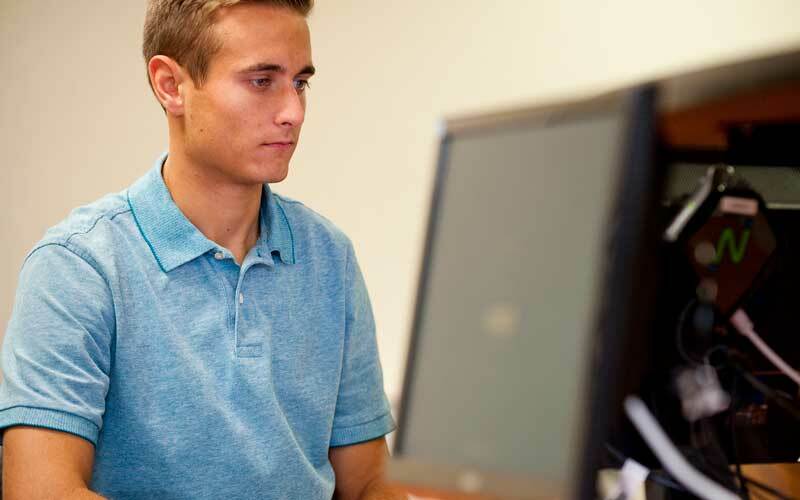 Online applications can be found at www.huntington.edu/apply. Paper applications are available upon request. 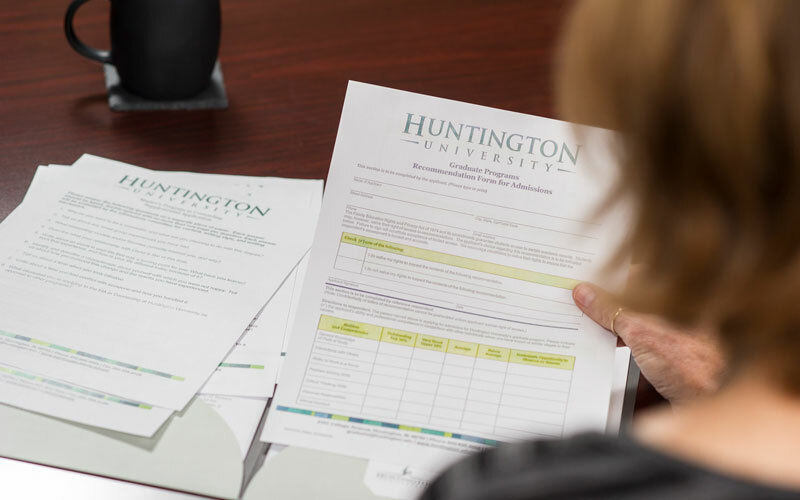 If you're interested in visiting campus at any point during the application, contact our adult degree programs counselor, Melodie Winans, at AdultEd@huntington.edu. She would be happy to show you around the campus and even buy you a cup of coffee. At the end of your application there are a couple of questions to help us get to know you and understand your educational goals. Feel free to answer these as a part of your application or email them to AdultEd@huntington.edu. There is a $20 application fee that is required to process your application. You can pay with credit/debit online, by calling (800) 600-4888 (during normal business hours), or by mailing a check payable to Huntington University to the address listed below. If you're mailing a check, please include your name on the check's memo line. We require official transcripts from your graduating high school and each college you have attended, if applicable. Please contact each school and request that an official transcript is sent directly from the school to Huntington University via mail (attention of Melodie Winans, to address listed above) or email. If you have taken at least 24 credit hours of college course work at a regionally-accredited college or university, you do not need to request your high school transcript; your college transcript(s) will suffice. Be sure to complete the FAFSA online at www.fafsa.gov, using HU's school code (001803). You will receive more details about financial aid soon. Please review the tuition and fee information for HU's Adult Degree Programs. If you have questions, please feel free to contact the Business Office at (260) 359-4283. Fill Out the Form to Request Information! 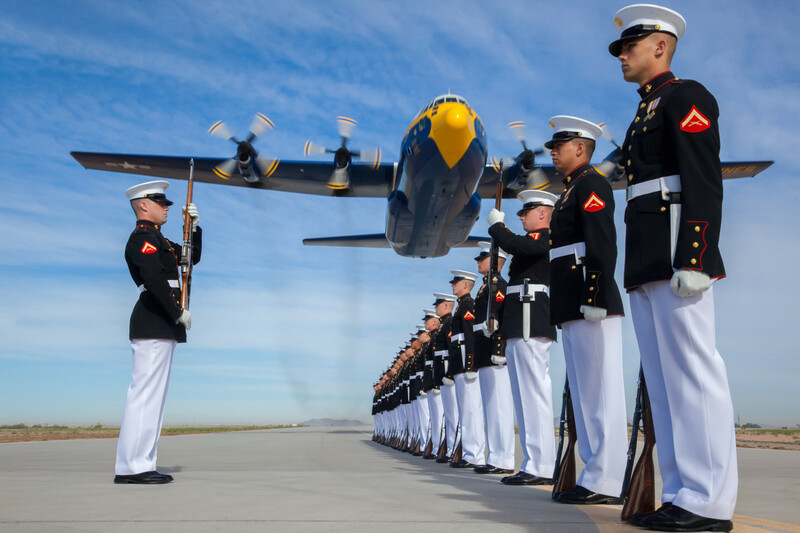 HU offers reduced tuition to active-duty military personnel and their dependents. 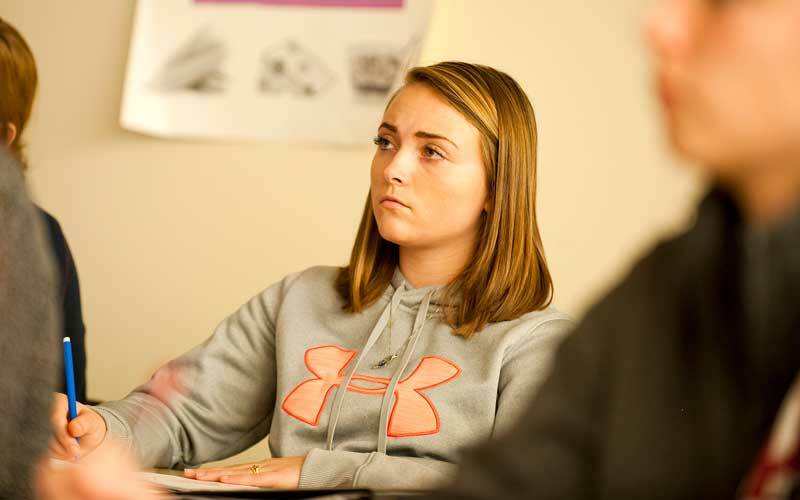 Transferring schools can be difficult; HU makes it simpler. 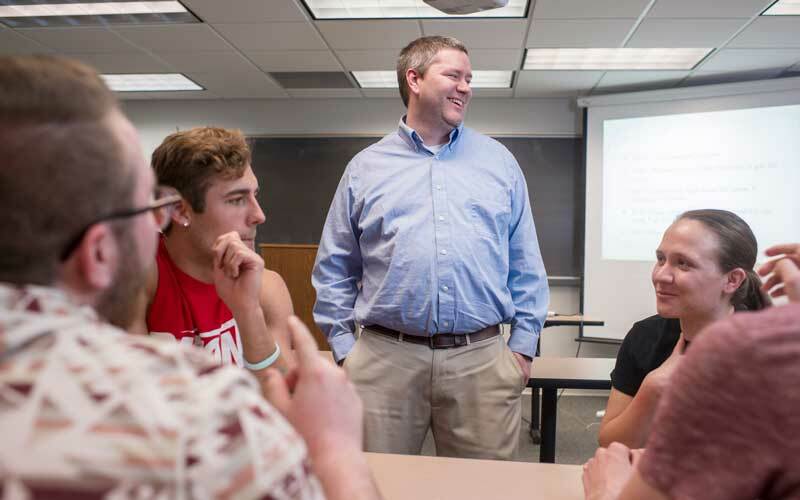 An advanced degree can be a career game changer; we can help you on that track.